The Comfort Inn Kenora Hotel offers special amenities and accomodations for guests interested in group travel, event planning, business travel and meeting planning. Our friendly staff is delighted to welcome you and help you plan for your next conference, reunion, meeting or special event at our Kenora hotel. Classrom Seating: Rows of tables arranged with all participants facing towards the front of the room. Banquet Seating: Standard round tables neatly arranged throuhgout the room. Participants are seated around the entire perimeter of each table. U-Shape Seating: Multiple rectangular tables arranged in a large U with open space in the middle. Participants are seated around the outside facing towards the center of the U. Reception Seating: Standard round tables neatly arranged throughout the room. Participants are seated around the entire perimeter of each table. Additional smaller cocktail tables may also be arranged throughout the room. 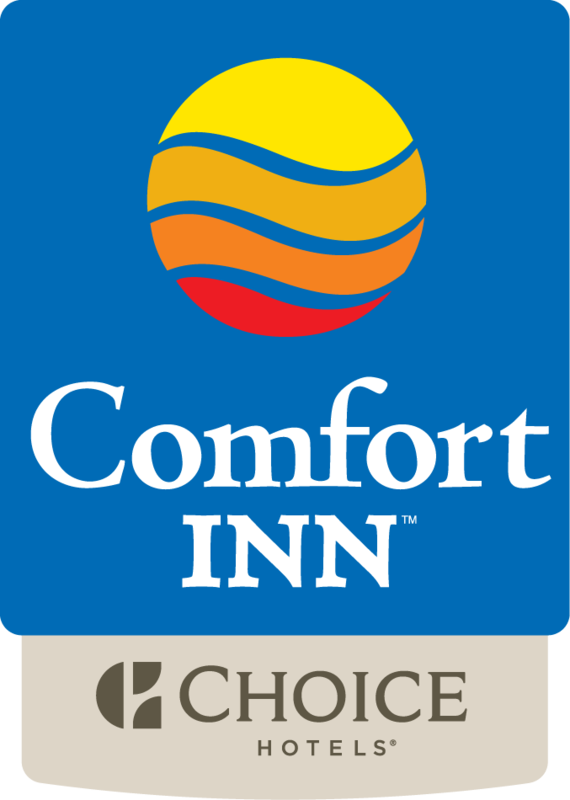 The Comfort Inn Kenora hotel offers special services and amenities designed to cater to the business needs of those staying at this Kenora hotel. More Information? For additional information on meeting and event space availability or pricing, please contact the Comfort Inn Kenora hotel directly.